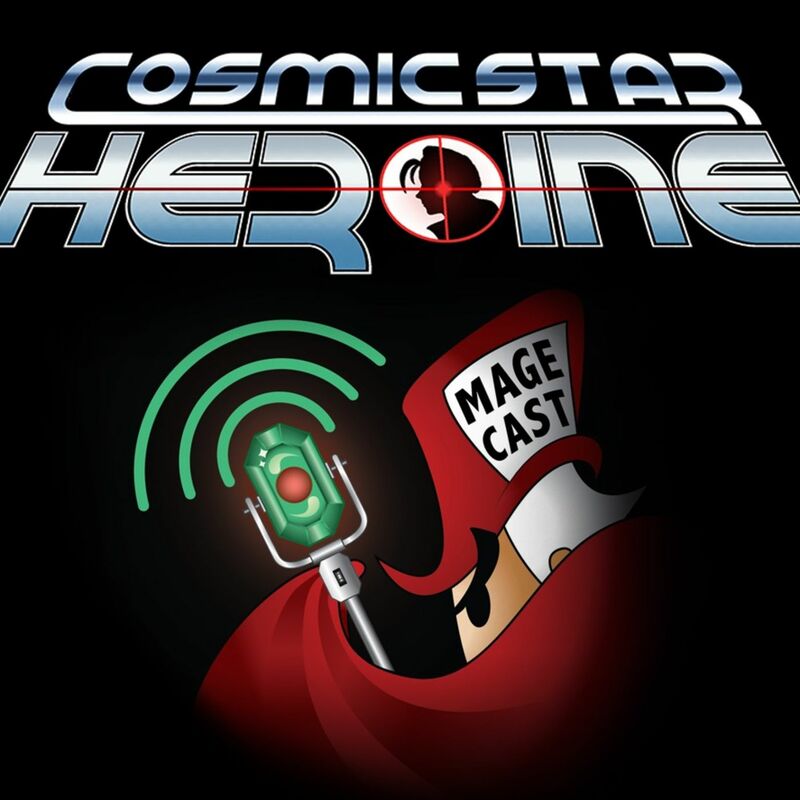 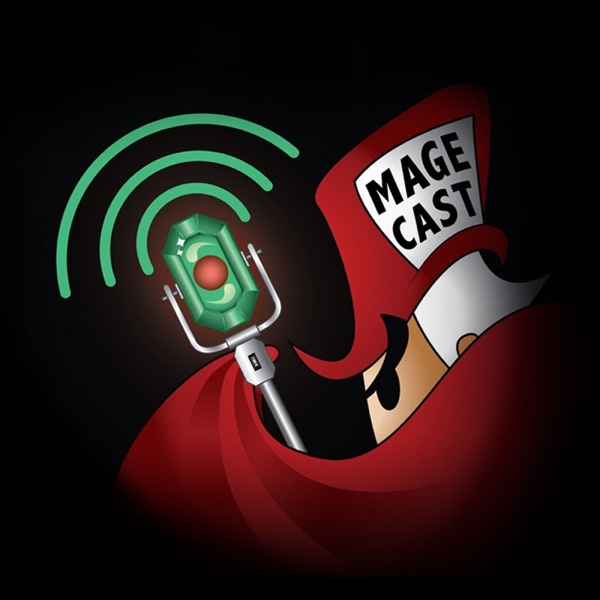 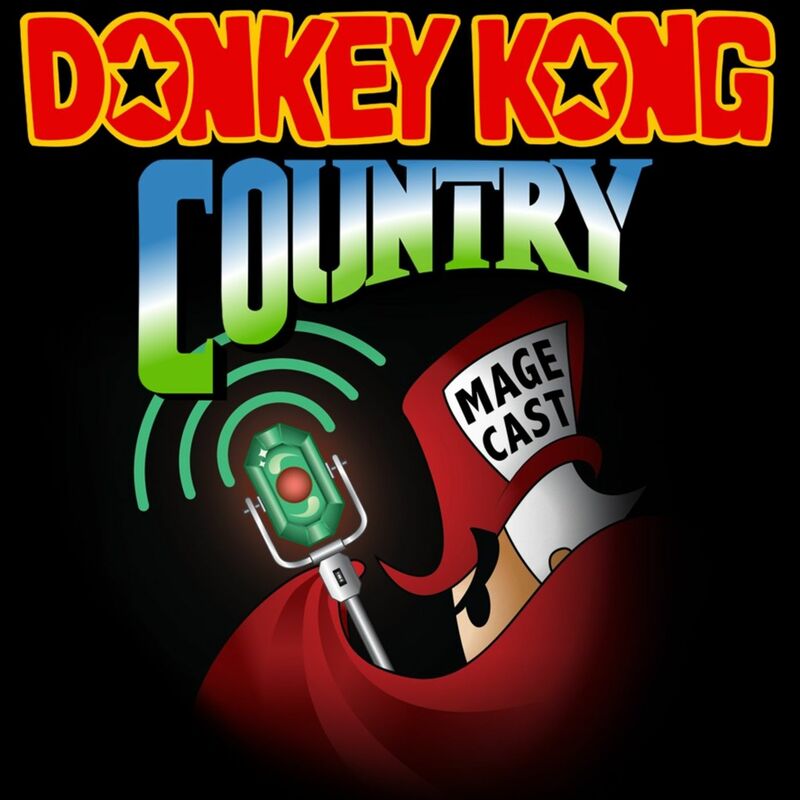 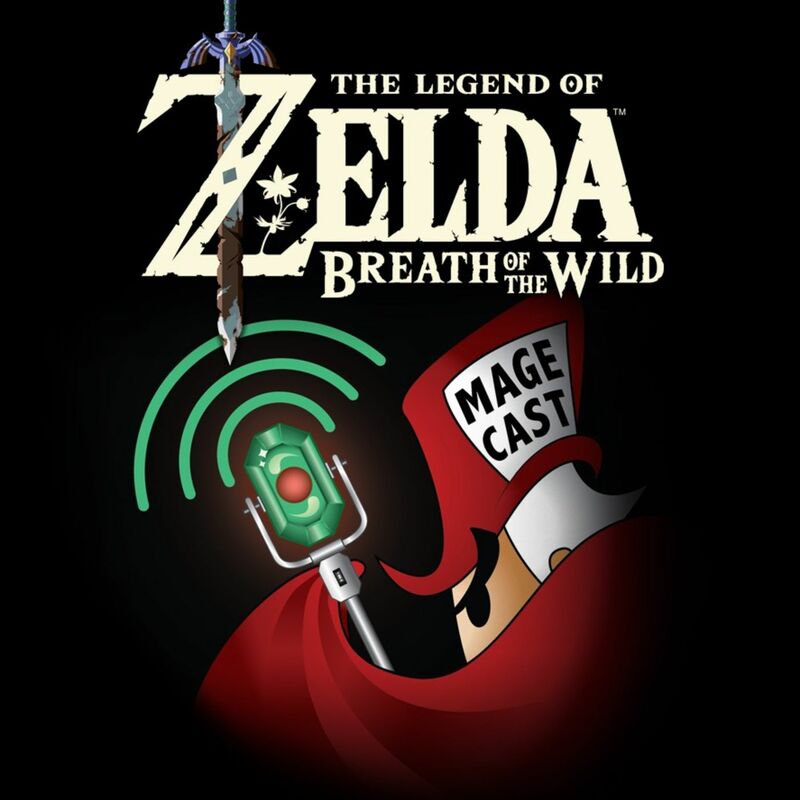 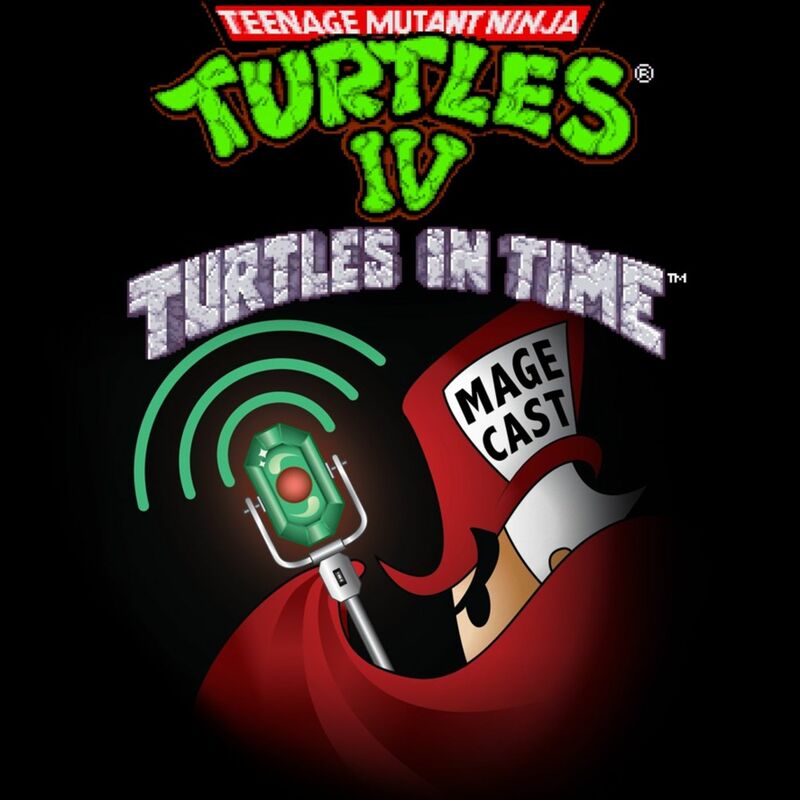 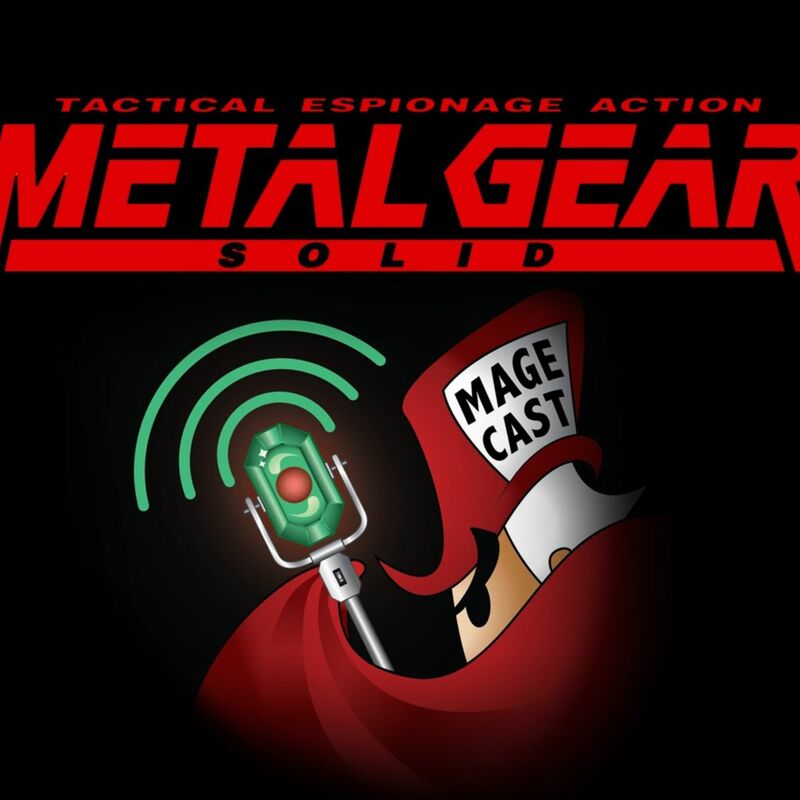 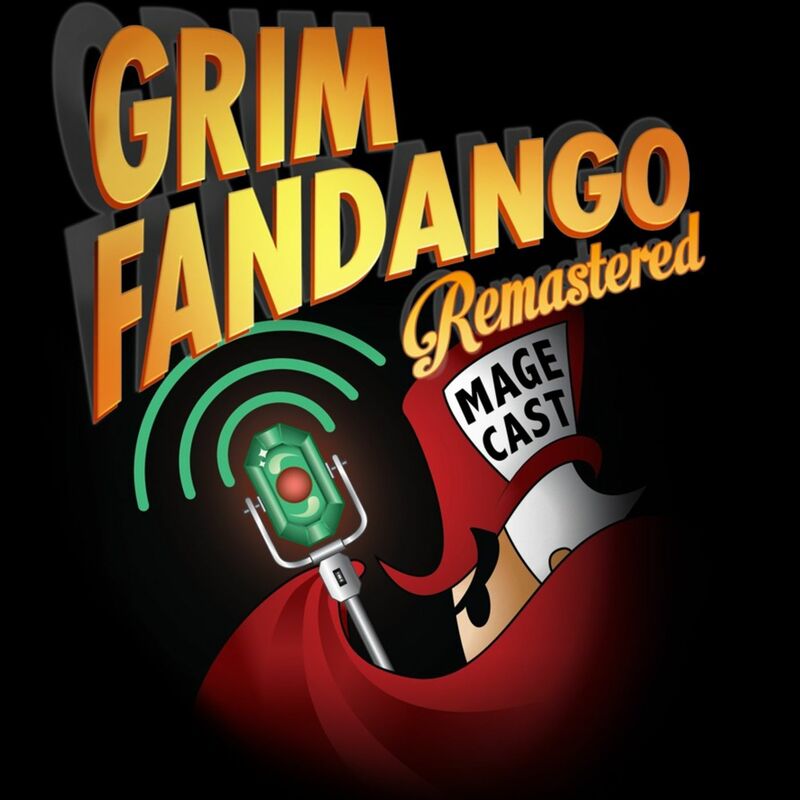 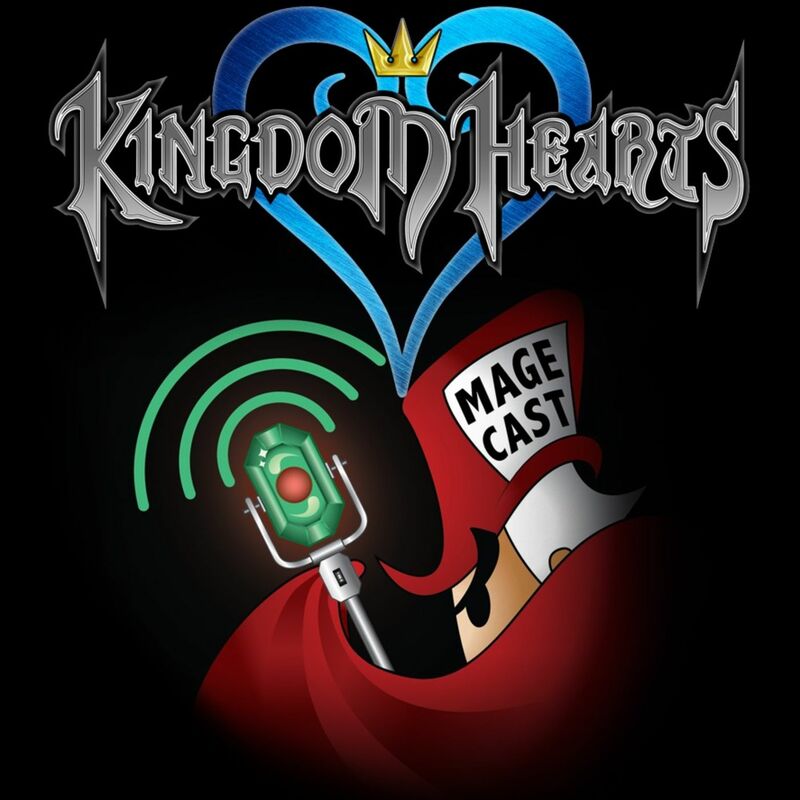 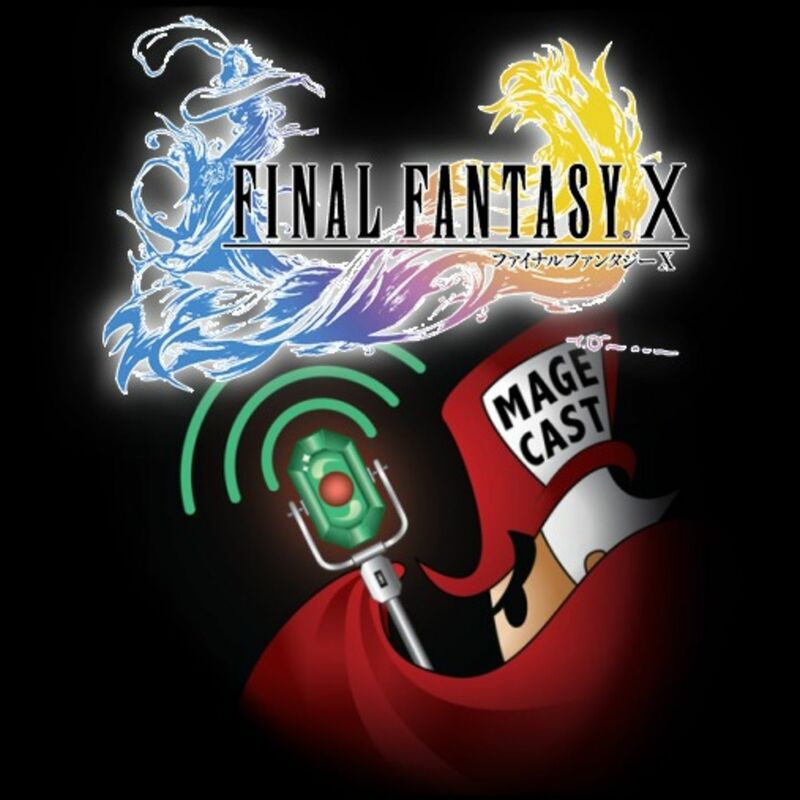 Mage Cast | Listen Free on Castbox. 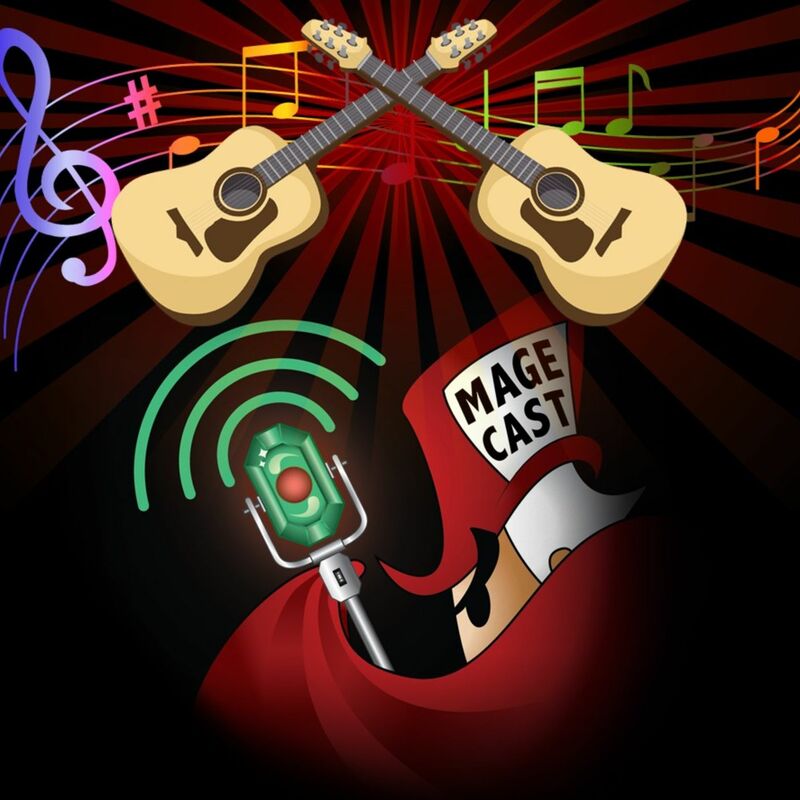 An ensemble podcast hosted by the Well-Red Mage and a rotating roster of guests casting their magical insights on video games, one title at a time. 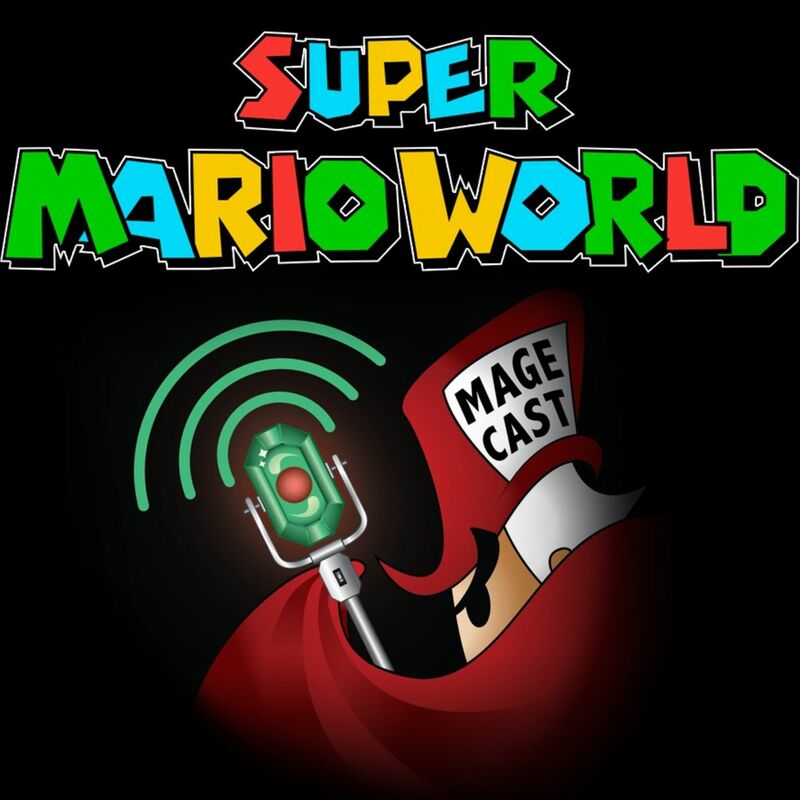 Ep.017 - "Go The Way of the Dinosaur Land - Yosh in the Shell, or: How I Learned to Love the Star Road Warrior"
Ep.013 - "Sweet As Mango"
Ep.010 - "The King of Second Fiddles"
Ep.009 - "See You, Space Cowgirl..."
Ep.008 - "Breath Of Fresh Air"